WhatsApp has announced the launch of a new Status feature that is designed to let your friends and contacts know what you are up to. The new Status feature on WhatsApp comes with end to end encryption you can see more details on the feature below. We are excited to announce that, coinciding with WhatsApp’s 8th birthday on February 24, we are reinventing the status feature. Starting today, we are rolling out an update to status, which allows you to share photos and videos with your friends and contacts on WhatsApp in an easy and secure way. Yes, even your status updates are end-to-end encrypted. 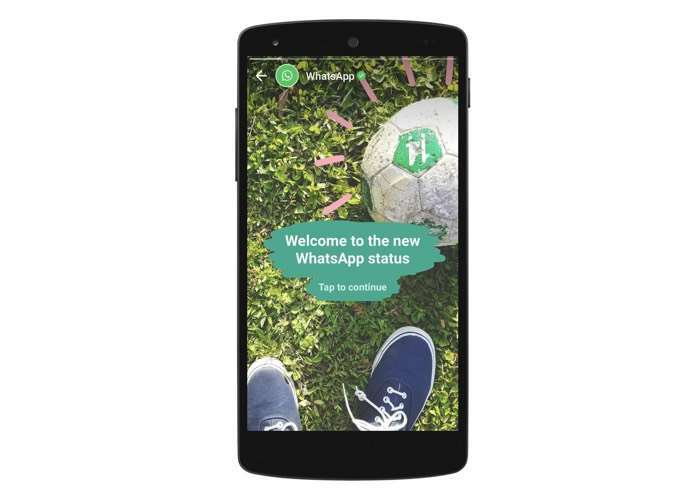 You can find our full details about the new WhatsApp Status feature over at the company’s website at the link below.